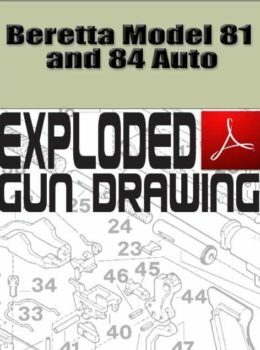 Pistol disassembly/reassembly has never been easier! Clean and maintain your Beretta Model 318 – yourself. This Automatic Pistols Assembly/Disassembly download makes it simple, thanks to author J.B. Wood’s expertise, step-by-step instructions and crisp photography. 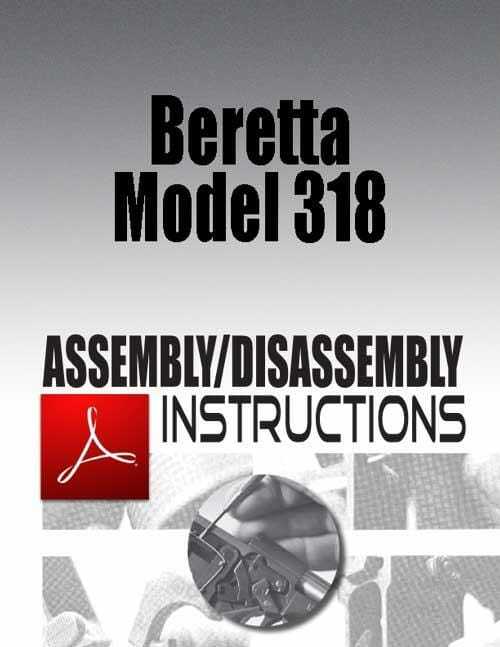 Note: These instructions also apply to the Beretta Model 418, Beretta Model 1920.